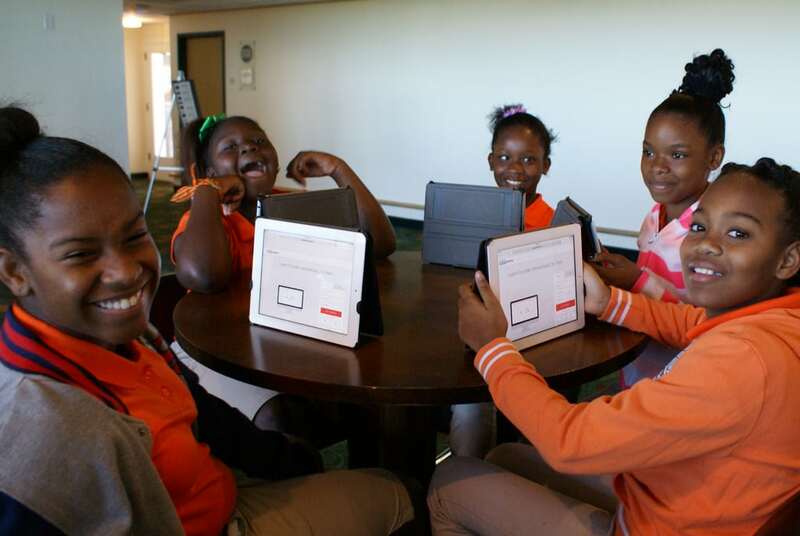 Ranger Good Works tirelessly works to close technology gaps within schools. We raise funds for software, laptops and tablets for use in and out of the classroom for our students. 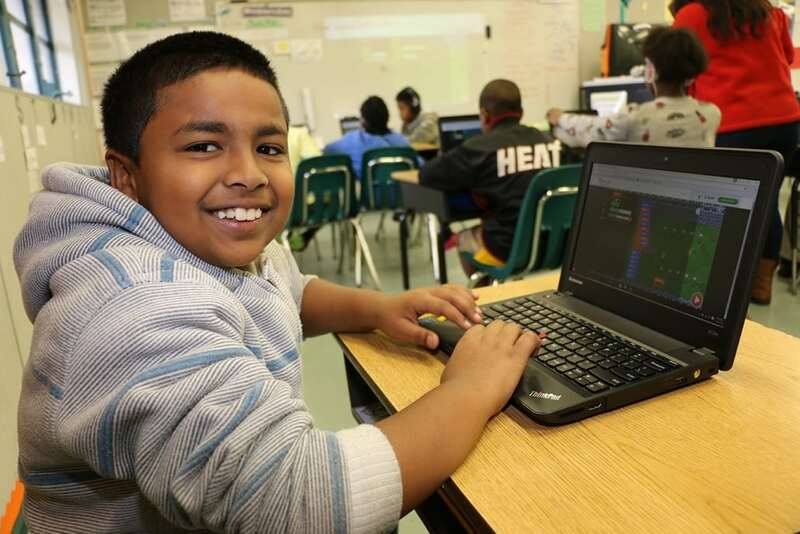 In 2016 Ranger Good Works helped Dillard Elementary reach their technology goal ensuring every students computer needs were met. No additional computers were needed for the entire school year. Since 2013 we have been chipping away at the technology deficit at Dillard Elementary by providing hundreds of devices and software. 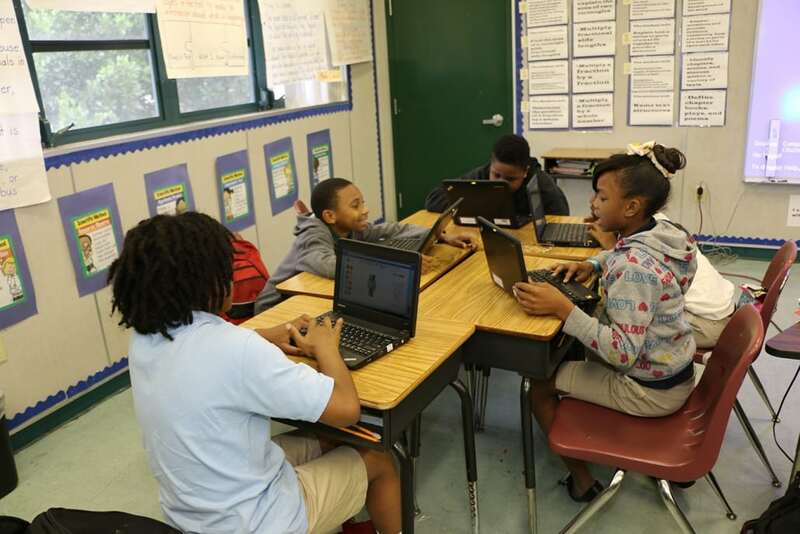 As of the beginning of the 2016-2017 School Year, Ranger Good Works is pleased to announce that Principal Atkins stated we have helped close the gap in technology at the school and Dillard Elementary will not need additional computers in the classrooms this year. Thank you for helping us reach our goals. MISSION ACCOMPLISHED!! In addition, in 2014 the public approved an $800 Million Dollar General Obligation Bond. The SMART Futures initiative was kicked by the Broward County Public Schools. 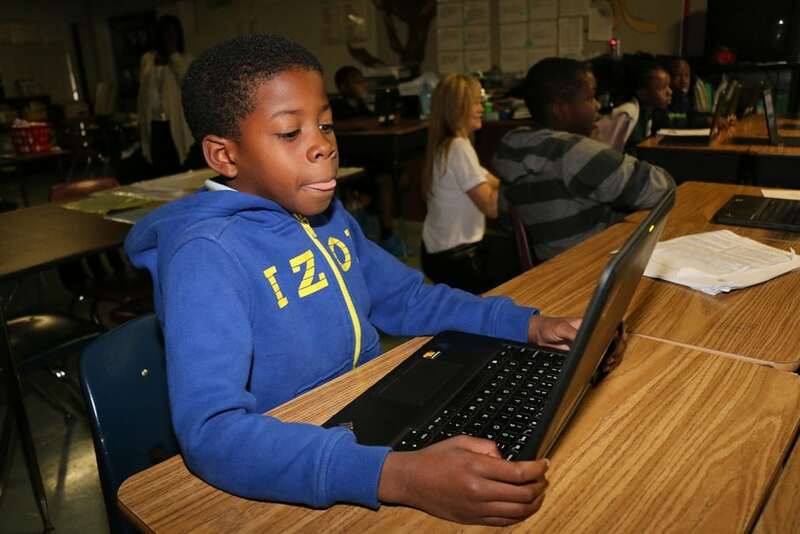 (Safety, Music and the arts, Athletics, Renovation and Technology) Dillard Elementary is slated to receive up to $29,000 towards Technology and Projects including a new Wireless Network and new CAT 6 Dataport. The project has not started yet but is slated for the year 2017-2018. See more information from Broward Schools by clicking here. 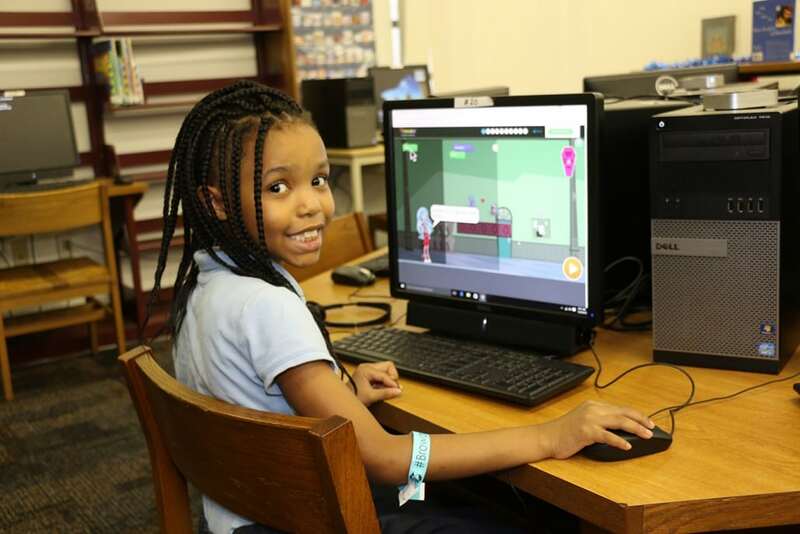 Dillard Elementary has an economically disadvantaged student population that stands to gain the most from using technology in the classroom and in our After School Clubs and Programs. Many of the students are from families that do not have access to technology in the home. Therefore, we will continue to raise funds for software, laptops and tablets for use in and out of the classroom and the various clubs for the students. Please click here to donate. Help us to assist in providing students with technology which may change their chance for a well-rounded and enhanced education. We are definitely making a difference!! !